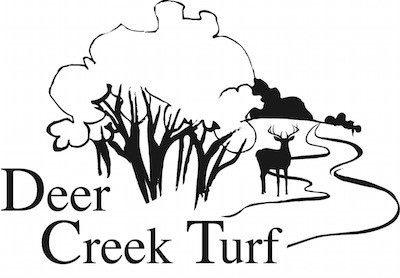 Deer Creek Turf not only cares about the quality of work they provide for each individual customer. We also care about maintaining the beauty of our work. Learn a couple Deer Creek Turf tips and tricks to maintain your beautiful lawn.